We had a fireman in to see us! He explained how the fire service has changed since The Great Fire of London! We even practised how to put out fires. This week in English we are creating fact reports all about Firefighters. Find more facts by clicking the link below. We have learnt about the Pied Piper of Hamelin. Watch the video below to remind yourself of the story. We shared the narrative poem 'The Great Fire of London' by Paul Perro. Read the poem and share a fact you discover. In Maths this week we are learning about shape. Explore the shape sea below. We learnt all about division. Click on the picture below to practise using your multiplication and division knowledge. Choose a level of challenge that suits you. We learnt all about money. Click on the picture below to spend some money! Choose a level of challenge to suit you. We learnt about place value. Click on the picture below to order numbers from smallest to largest. Please watch the video below to find out all about The Great Fire of London. Share the information below to find out all about Samuel Pepys. 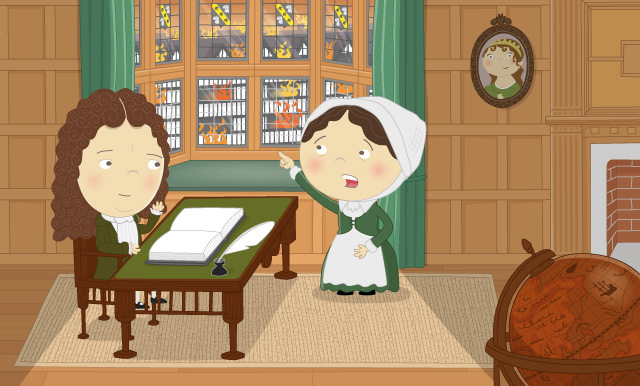 Take our quiz to see how many Samuel Pepys facts you can remember. We have been learning to sing London's Burning in a round. We have been to play London's Burning on the keyboard. Please remember not to share any of your details online. What else did you discover on 'Safer Internet Day'?